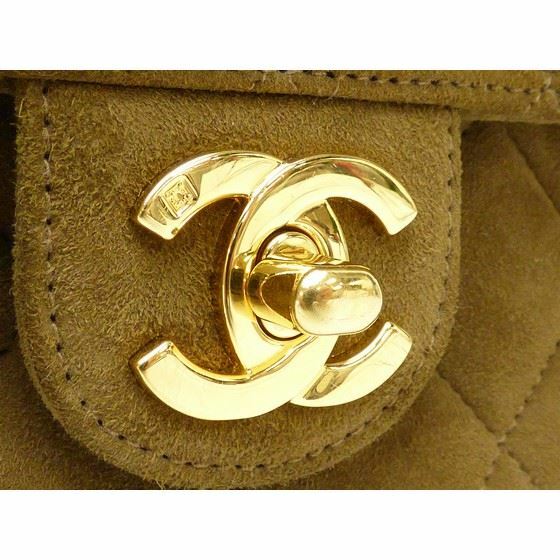 Authentic TIMELESS RARE MUSTHAVE bag: Classic rare mini square Chanel 2.55 flap bag in brown suede leather with golden hardware. This bag is in excellent condition. 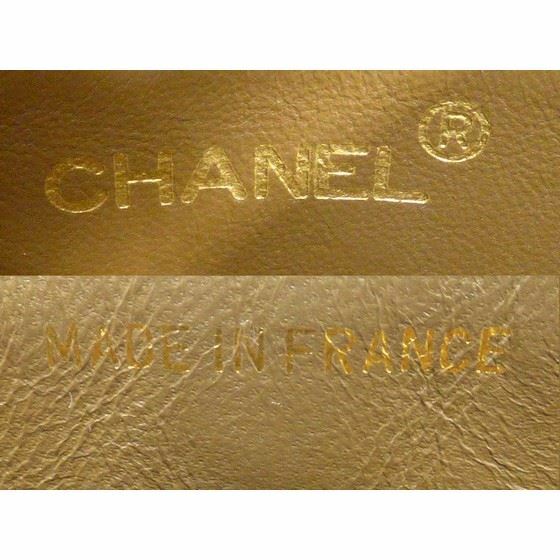 Suede leather is soft and golden hardware is very shiny. The interior is very clean. This beauty is a musthave for every fashion lover. . Size W: 18cm H: 13cm D: 6cm. Comes with authenticy/hologram seal (serial nr. 3610295) and authenticy card, original black box and original white dustbag.